Marking aims to leave a mark on the surface layer of the material without removing anything. It instead causes a colour change beneath the surface (read our marking FAQs here). Etching leaves a small indent in a material, no greater than 0.001”. Ablation is the process of removing a surface layer from a material, click here to read our ablation FAQs. This may be for cleaning purposes or to prepare a material for other treatment (read our cleaning FAQs here). Can photos and images be engraved into a material using a fiber laser? Absolutely, yes! High-quality photos and images are regularly engraved into a range of materials using fiber lasers. Photos/images could for example be engraved into technology items (e.g. mobile phones), jewellery, ID badges, signage, gifts, etc. Adding photos/images is a very personal touch and is used by some as an added security feature, as the engraving(s) are an identifying mark and can’t (easily) be removed. Photos and images can be engraved onto all the materials mentioned below, but most frequently engrave metals and plastics. The strength of a photo/image engraving is largely dependent on the quality of the source image, we therefore recommend high-resolution photos with a minimum of 600 DPI and higher. Note: We are asked frequently about the laser engraving of wood with a fiber laser. This isn’t recommended, technically a fiber laser can engrave, but it leaves a charred and burned engraving. For engraving wood, a CO2 laser should be used. 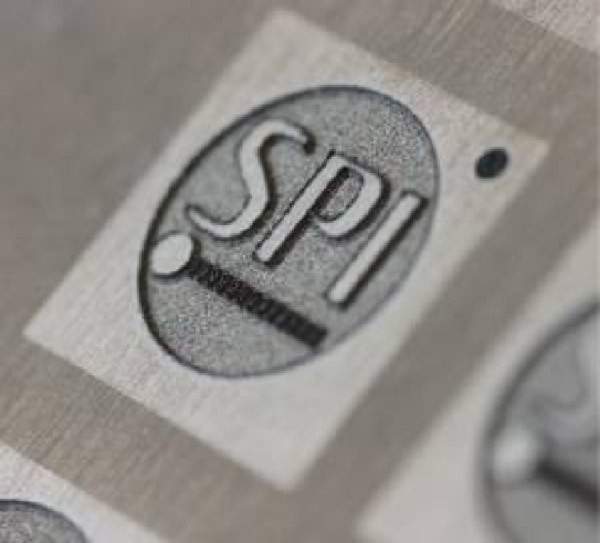 Engraving tiles is made easy with a laser from SPI. Each material can present its own challenges, hence the need for a reliable and efficient process. For example, brass is a metal with a high level of reflectivity and thermal conductivity, characteristics that could make some setups struggle. This is why using a fiber laser, in particular, is especially beneficial; we have covered more on this below. Automotive – engraving VIN codes, in parts manufacturing, adding of identification codes, etc. Material diversity – A wide-range of materials can be engraved, these include ceramics, glass, various metals, plastics, etc. 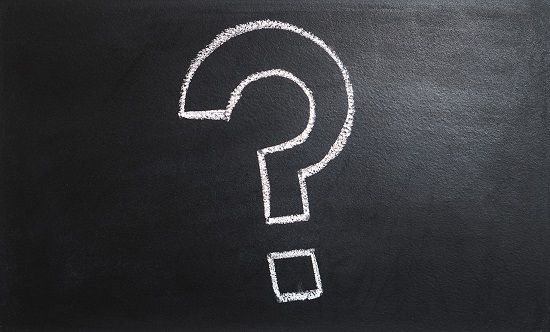 We hope you have enjoyed our engraving frequently asked questions with answers. We realise that there are so many questions to ask that we can’t cover all of them here! 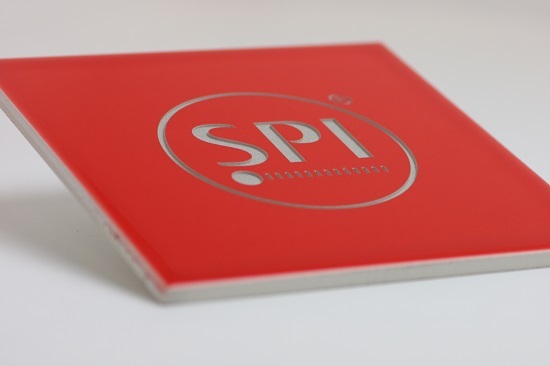 If you have any additional questions, please contact SPI Lasers directly at +44 (0) 1489 779 696. We may also add more questions and answers periodically, so we recommend visiting this page again in the future. additive manufacturing FAQS, laser cutting FAQs, laser drilling FAQs and laser welding FAQs. Click this link to receive future updates from SPI Lasers.